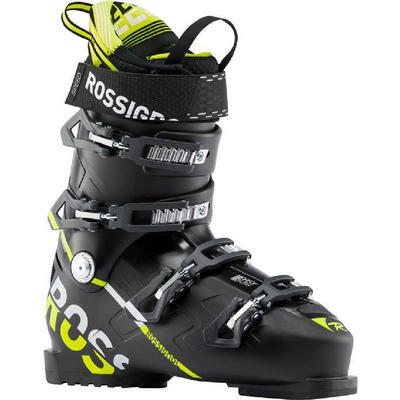 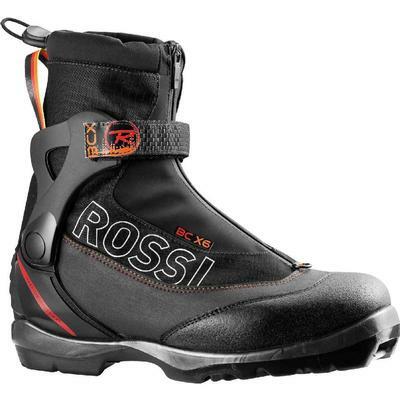 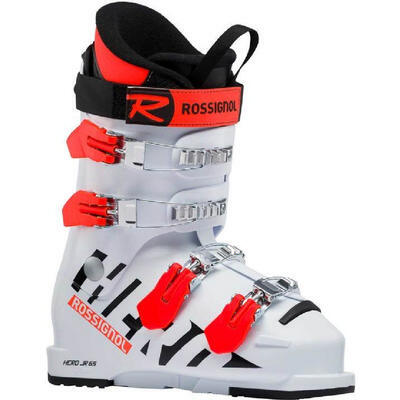 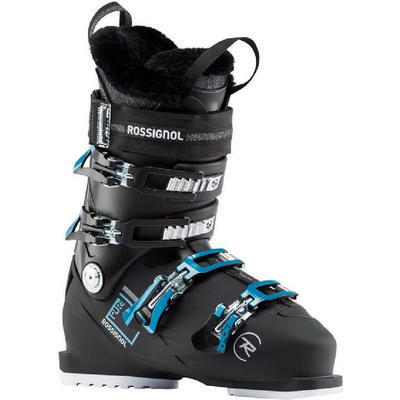 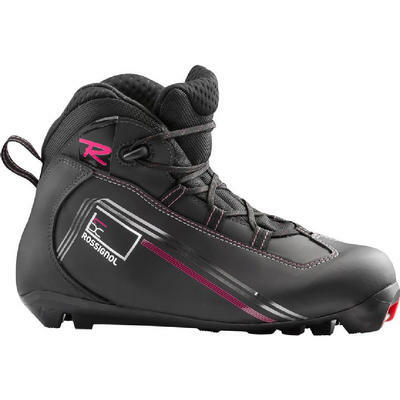 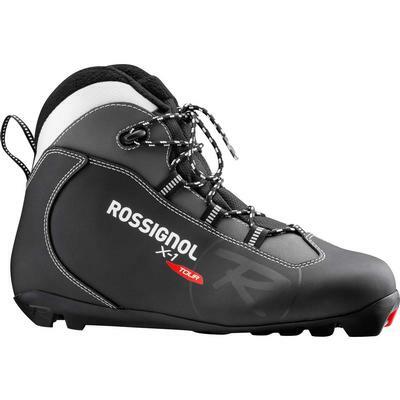 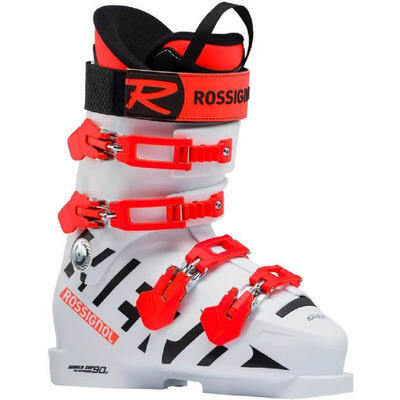 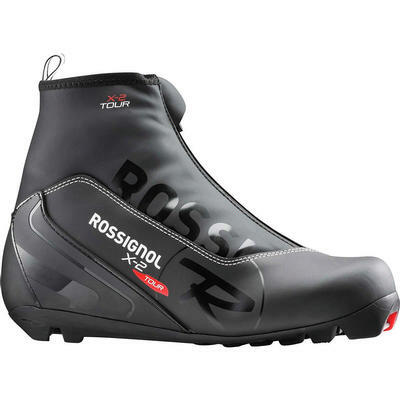 Rossignol ski boots give you the support, control and performance you need to reach new limits and conquer challenging terrain whether you are carving down alpine mountain slopes or you are getting your cardio on the cross country ski track. 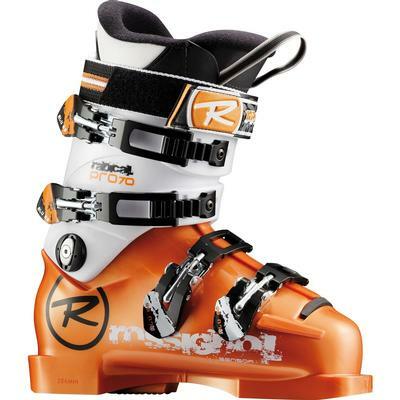 Rossignol has women’s ski boots and men’s ski boots that are comfortable to wear all day so you can keep riding the lift until they call last chair. 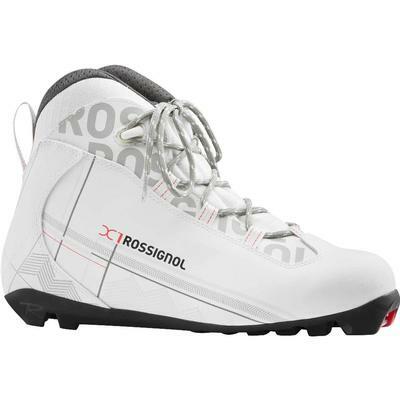 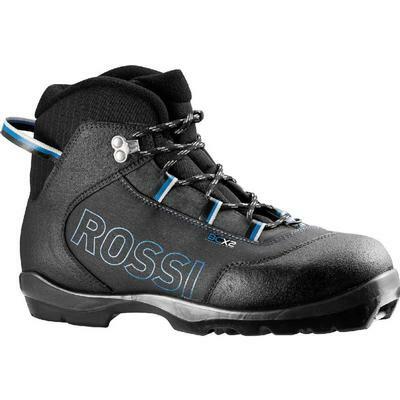 Step into these alpine and cross country ski boots and feel the difference that a great fit can make.